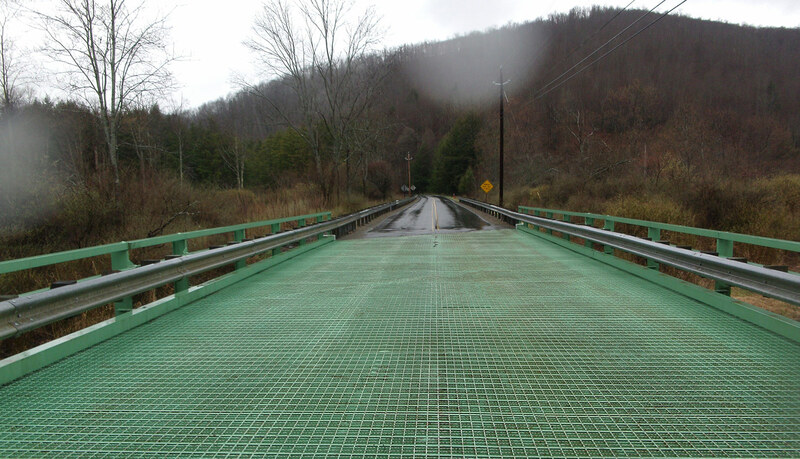 Construction for a West Branch Road (Route 2002) bridge spanning Lyman Run in West Branch Township, Potter County, is scheduled to begin soon as part of the Pennsylvania Department of Transportation’s (PennDOT) Rapid Bridge Replacement Project. The bridge is located about two miles southwest of the village of Germania Station. Replacement of this bridge will allow PennDOT to remove it from Potter County’s structurally deficient bridge list. Construction is expected to begin during the week of February 12 and be complete in mid-July. During this time, an alternating traffic pattern will be controlled by temporary traffic signals. This bridge is referred to as JV-87 and is one out of the 558 bridges being replaced under the Rapid Bridge Replacement Project. JV references the joint-venture partnership between Walsh/Granite, which is leading construction for the entire project.